« Polls: Are you going to buy the new Nikon Z mirrorless camera? Is one XQD memory card a dealbreaker for you? 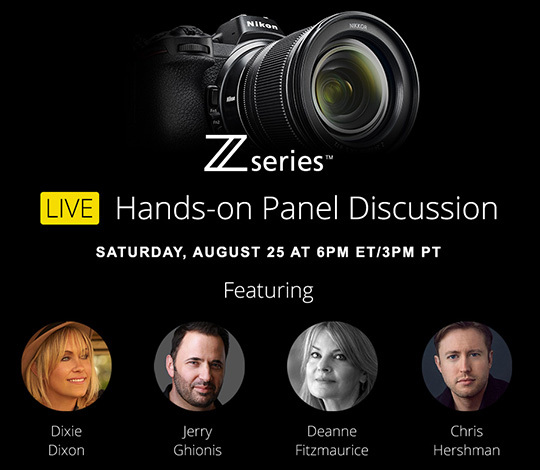 Nikon Z series hands-on panel discussion: August 25, 6:00 - 7:00 pm EDT. 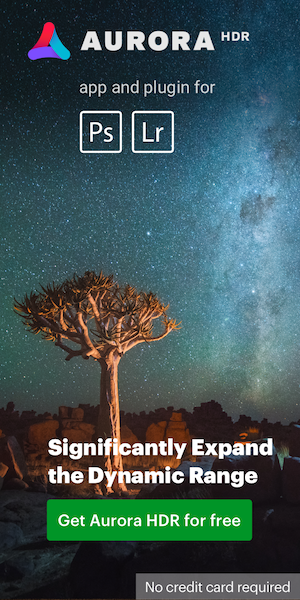 Nikon Z7 hands-on panel discussion: August 25th, 6:00 - 8:30 pm EDT.